Florida’s humid subtropical climate is one of the reasons why vacationers visit this place every year. It is ideal for beach holidays because of the gorgeous weather. If you choose to reside in Central Florida, you need to be aware that it is the lightning capital of the United States. As compared to other countries, this state has more lighting strikes. Hurricane seasons in Florida are between the months of June 1 and November 20. Due to the threat that these weather conditions pose to homeowners, opting for home insurance is important. 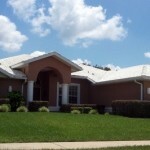 The best homeowners insurance in Florida offer lower annual premiums. Aside from raising your deductibles and maintaining a security system, planning ahead for construction can also help you to lower your annual premiums. In planning for the construction, make sure that you are aware of the materials you are going to use. If you are going to choose wood-framed structures, this will surely cost more because this material is highly flammable. Use cement or steel instead because they are more likely to succumb to various weather conditions and fire. Although paying off your mortgage is often easier said than done, your annual premiums are more likely to drop once you pay close attention to this. The reason insurance companies lower annual premiums to homes that are not mortgaged is the fact that you are increasing the likelihood of taking better care of your property because you own it. You cannot always find the best homeowners insurance in Florida but reviewing policies and making comparisons can create a huge difference. If there are any changes made on your premium, make sure that you review it. You should also be aware of discounts and the ways you can get them. For example, if you have installed a burglar alarm, you need to inform the insurance company about it. This can make some significant changes on your insurance premiums. It is also essential to look for the changes in the neighborhood. For example, if your neighbors installed a fire hydrant within 100 feet of your home, this means that you can lower your annual premiums since this has close proximity. 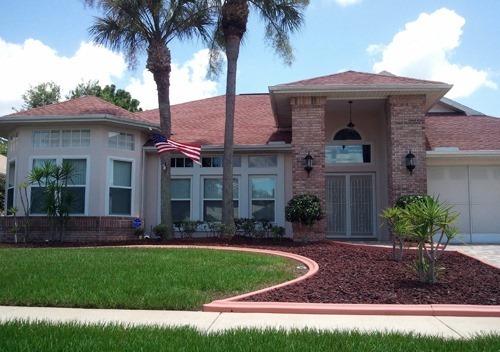 Knowing the techniques in finding the best homeowners insurance in Florida will give you an idea that obtaining homeowners insurance need not be costly. You just need to learn more about the factors that can affect your annual premiums. 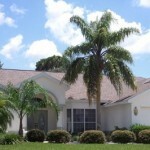 In case you wish to buy a home in Florida, do not forget to keep homeowners insurance in mind.